“Don’t dream your life, live your dream.” – The Costa Blanca made it possible to live by this motto. In the end of 2011 this part of coastal Spain and it’s endless walking and climbing opportunities impressed me a lot and I decided to stay. After some time of orientation it was clear to me that here at the Costa Blanca a dream will come true – the life between mountains and the sea, as well as the work in the outdoors. 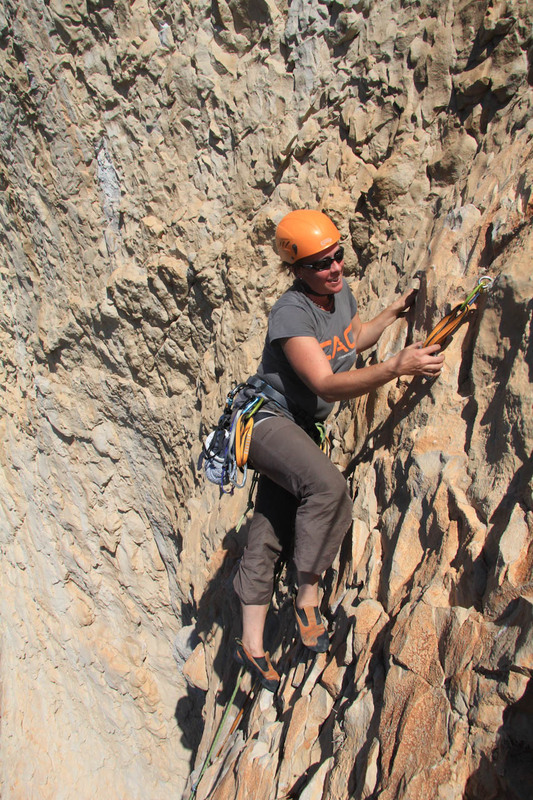 I’m a certified Outdoor Education Trainer and a climbing instructor for the Austrian Alpine Club. I’m also working as a tour guide trainee for this organisation. 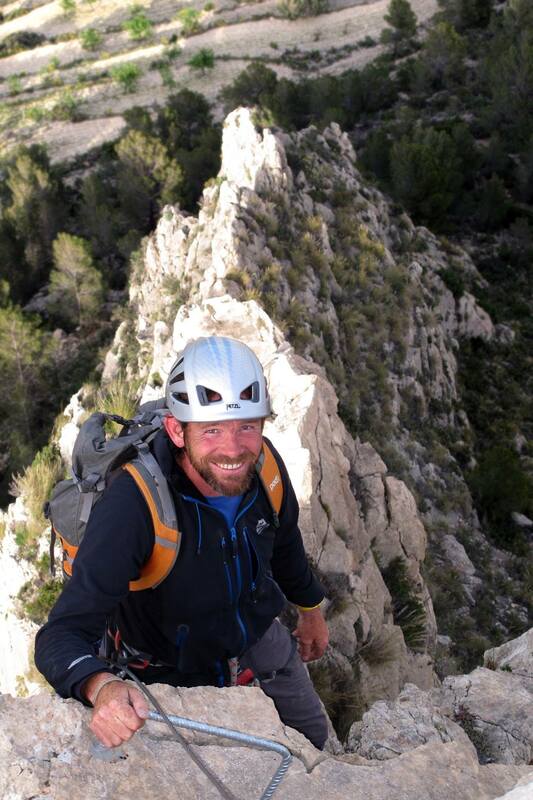 After visiting the area for 10 years I now live in the largest climbing area within the Costa Blanca, the Sella valley. Prior to this I was an outdoor instructor within the British army, working with young adults and providing qualifying courses for military personnel. My main interest is mountaineering and the area provides many locations for my passion. Copyright © 2017 Costa Vertical All Rights Reserved.